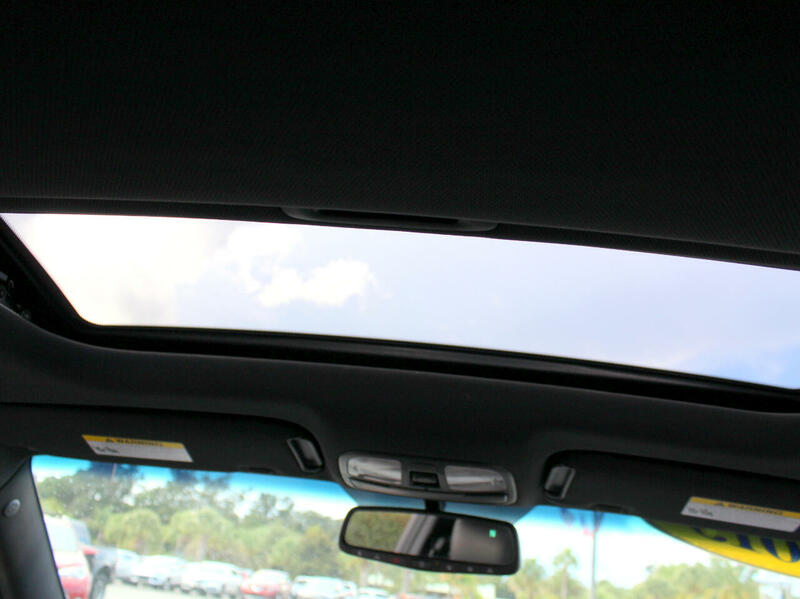 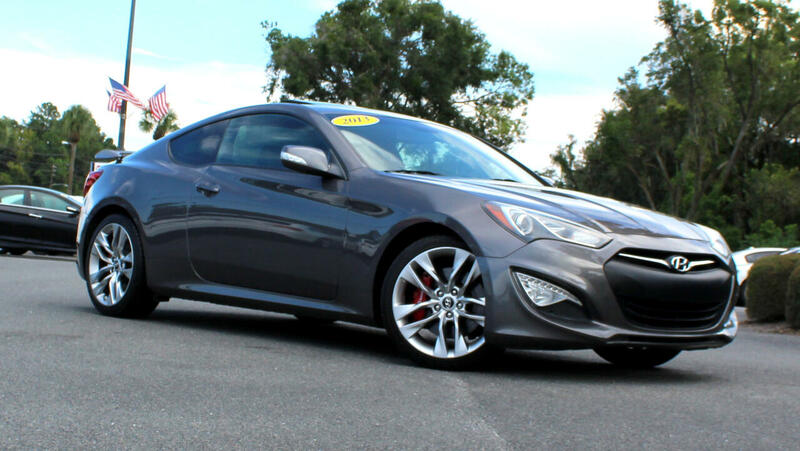 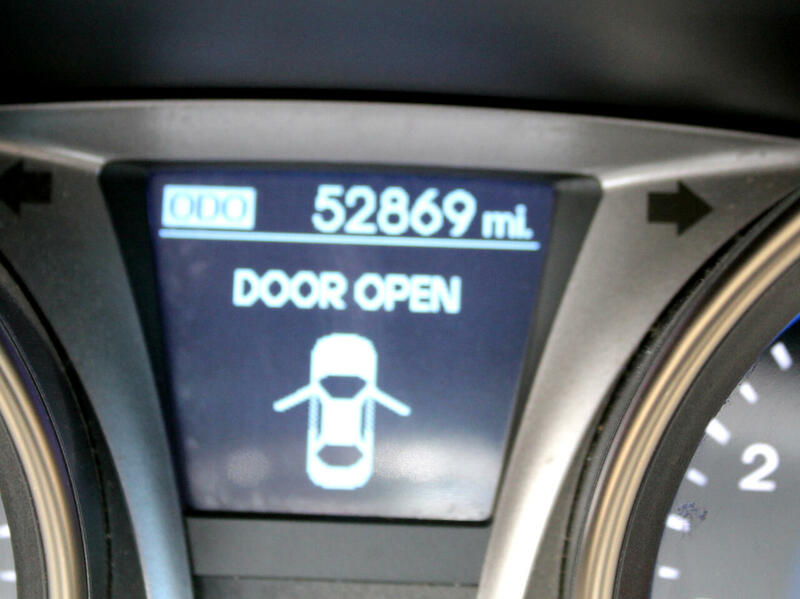 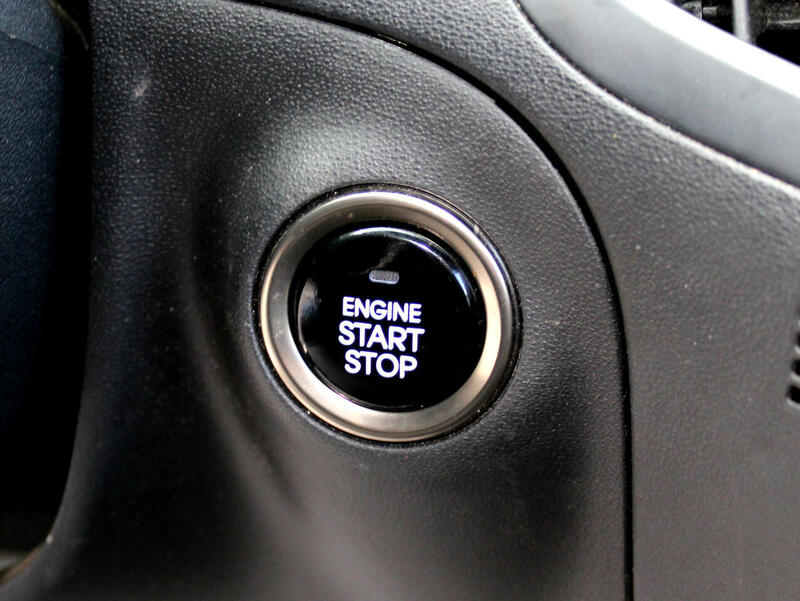 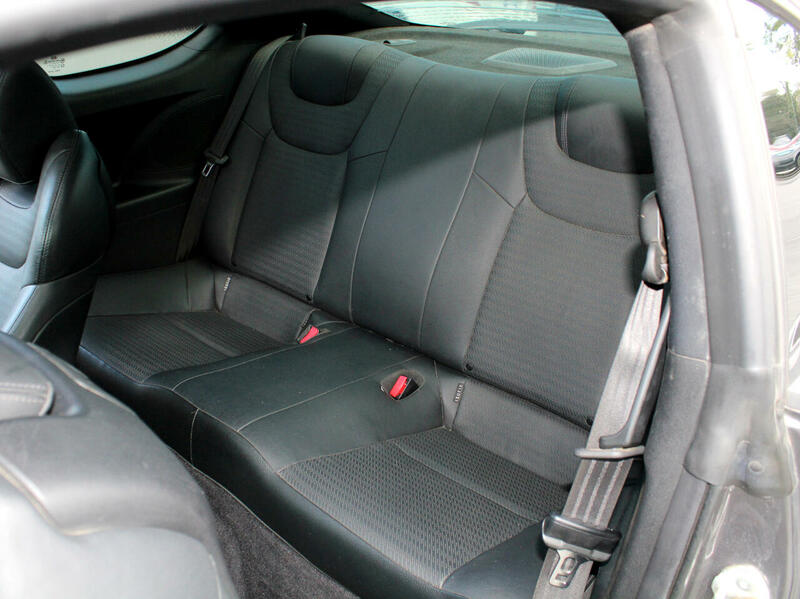 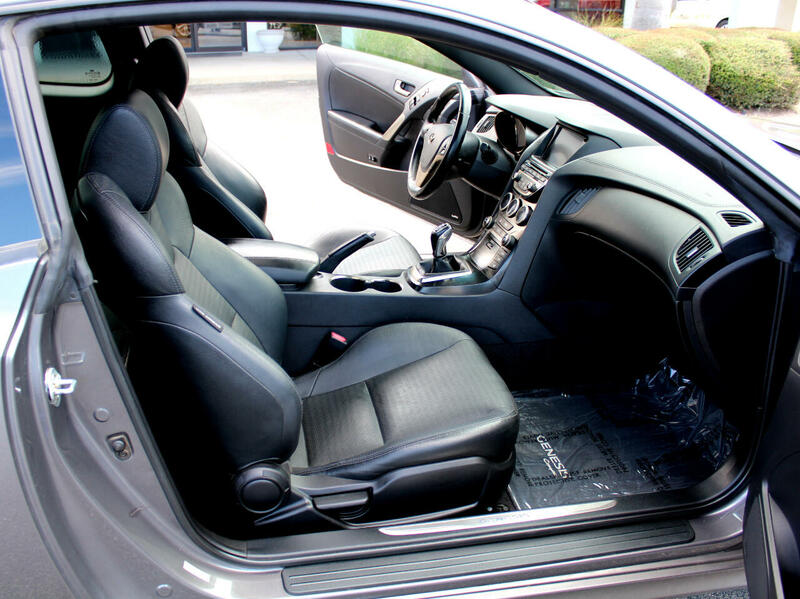 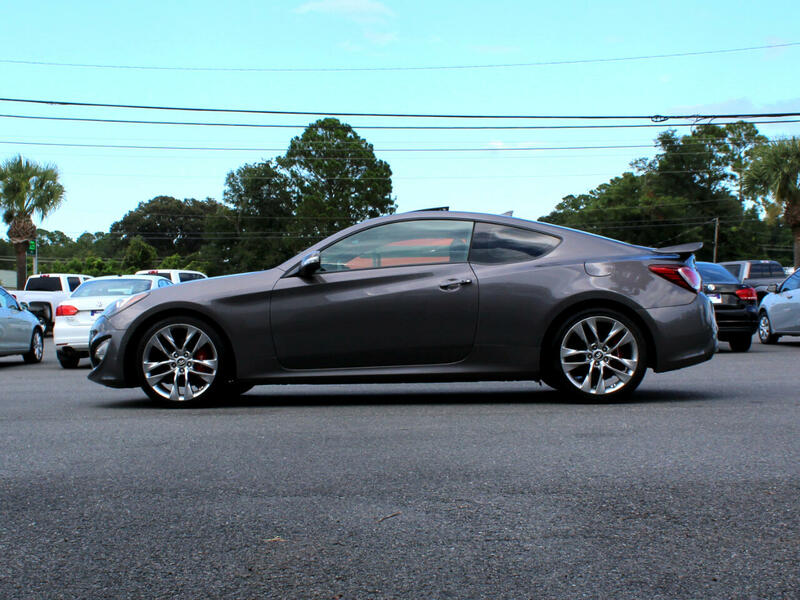 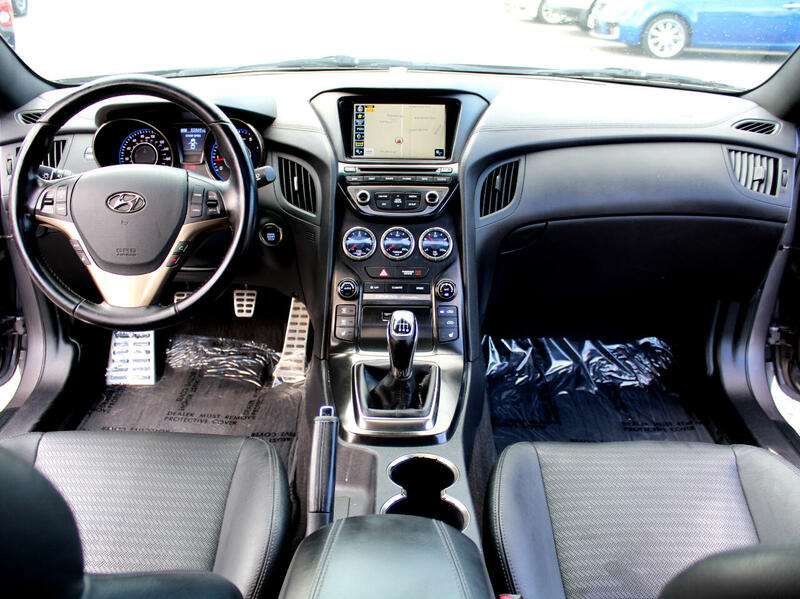 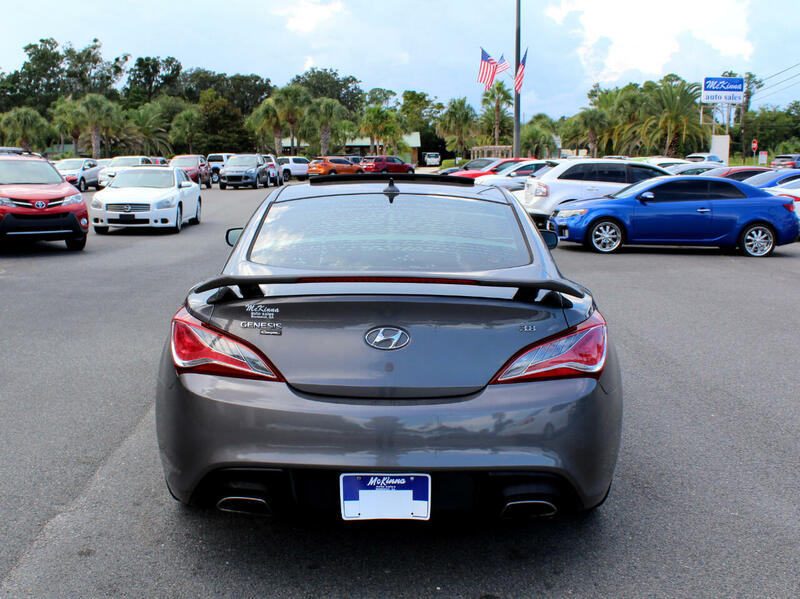 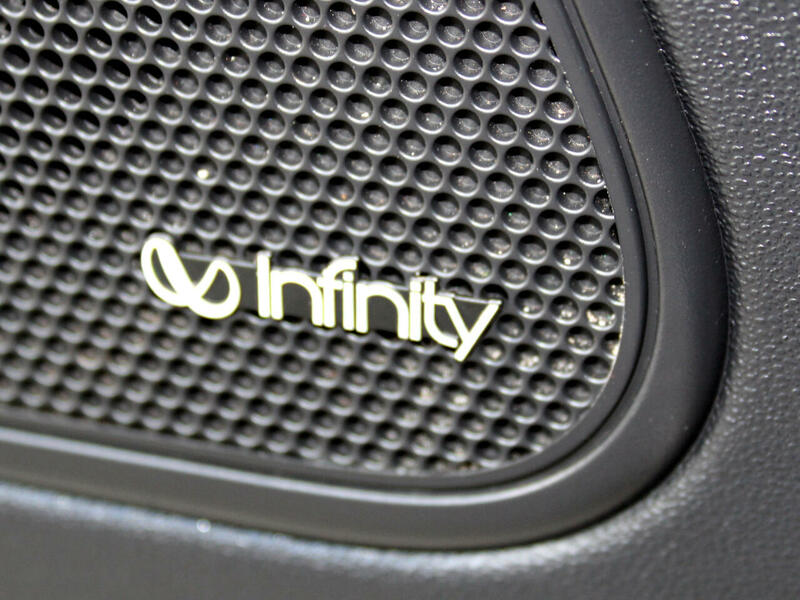 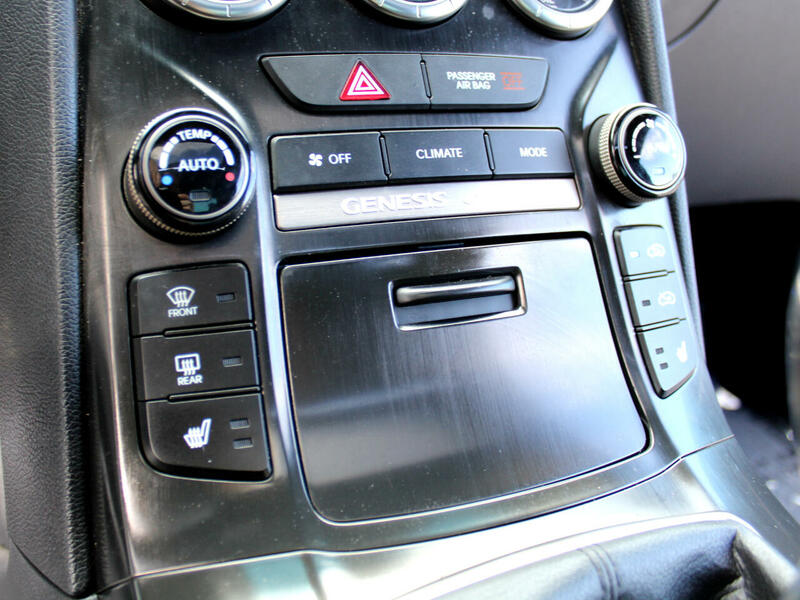 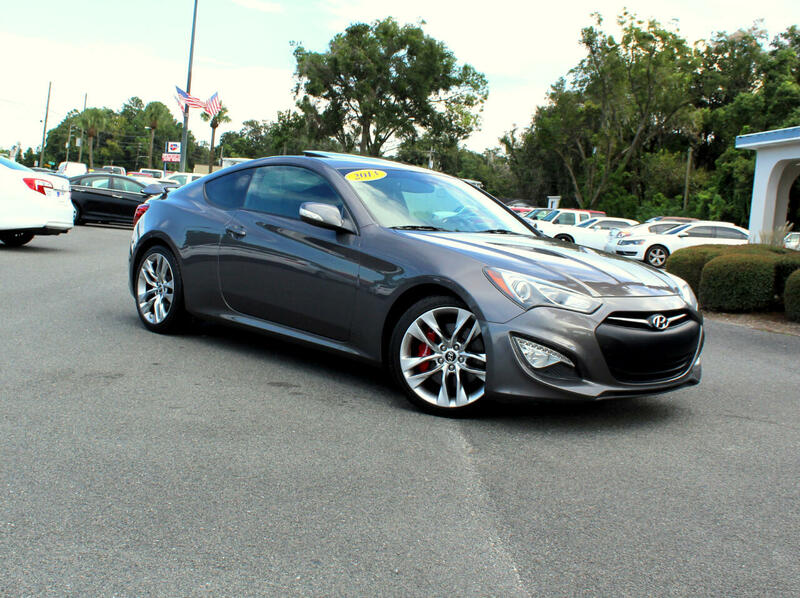 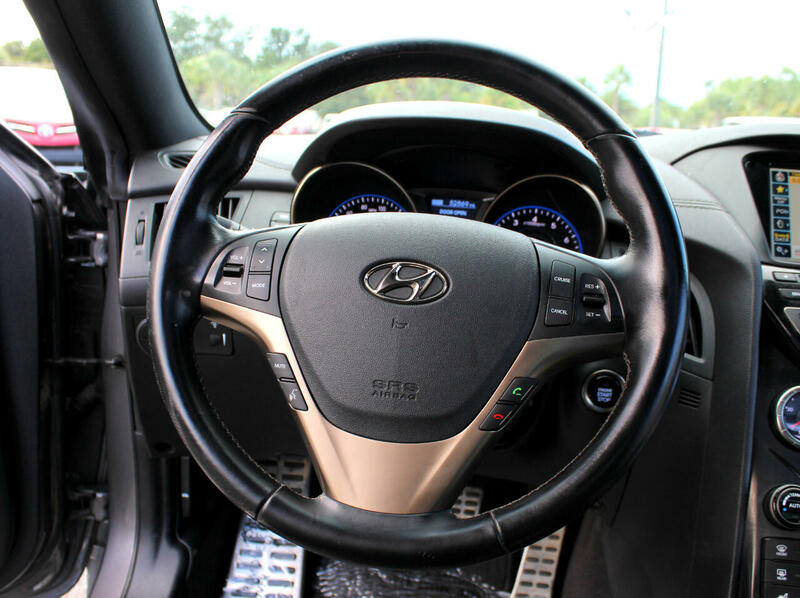 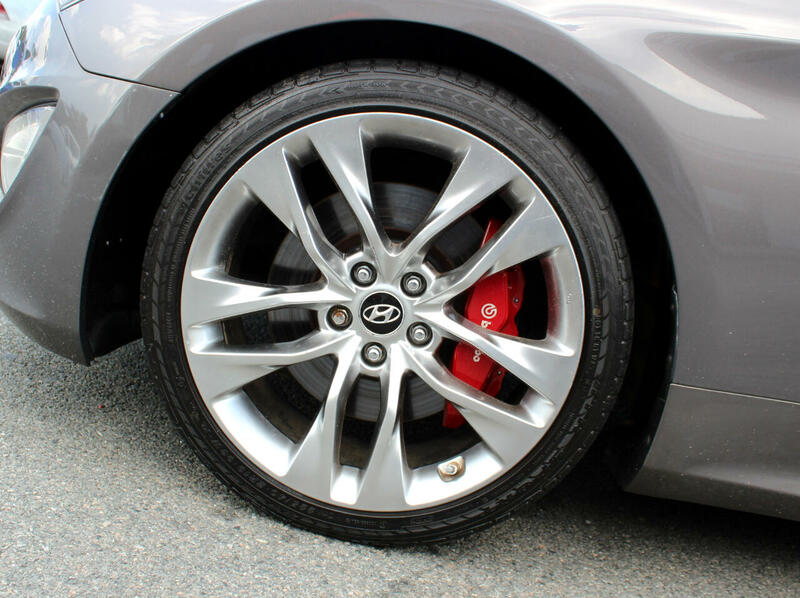 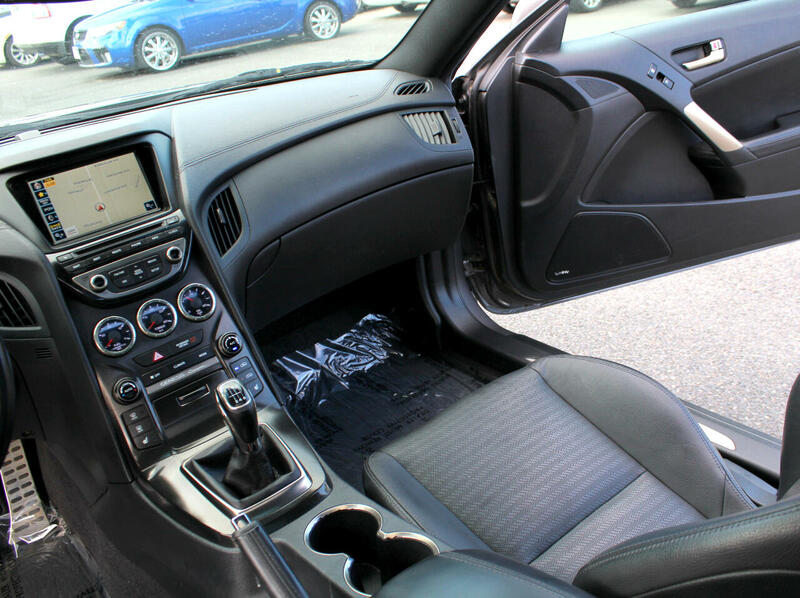 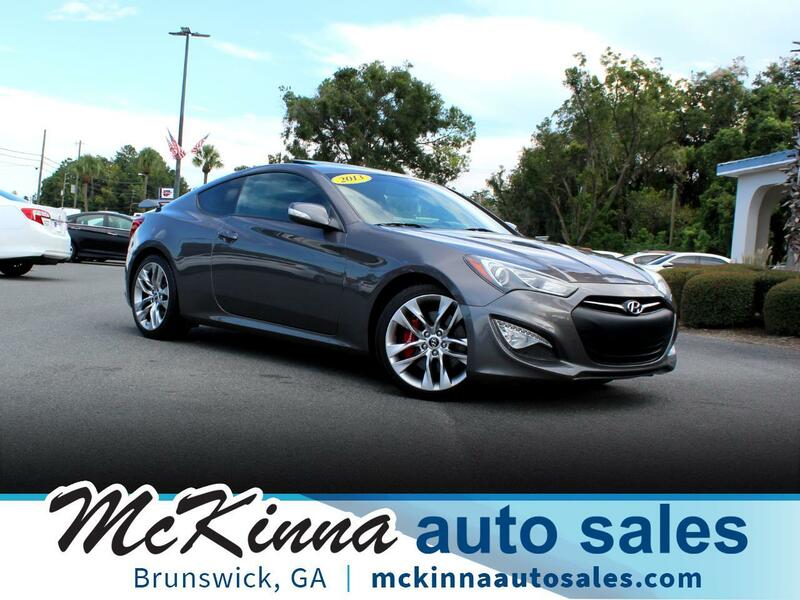 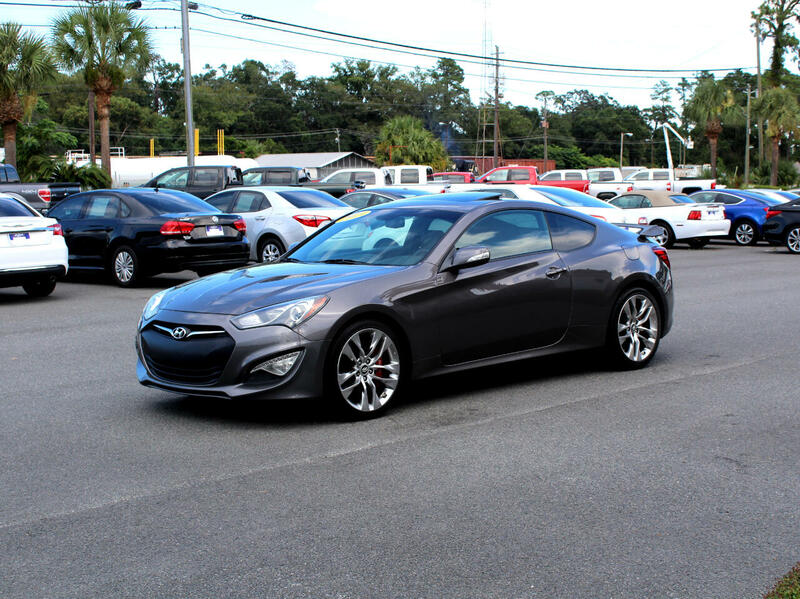 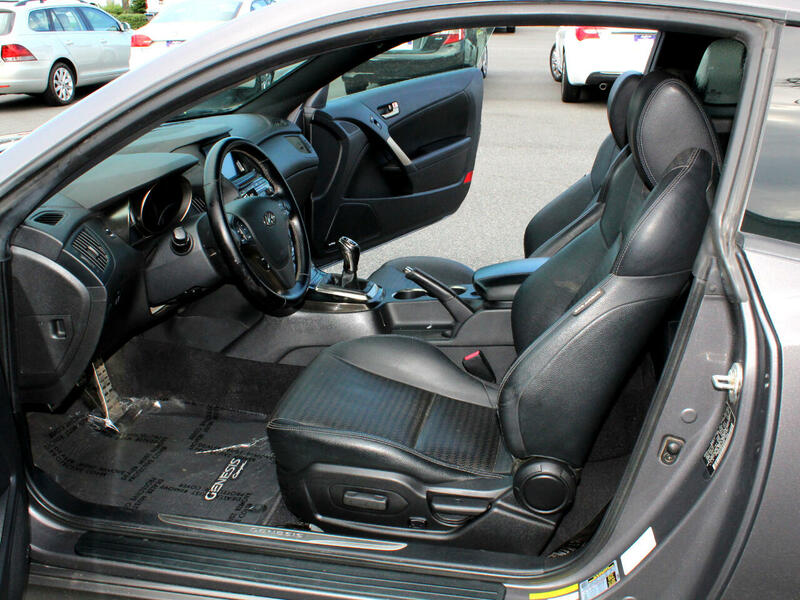 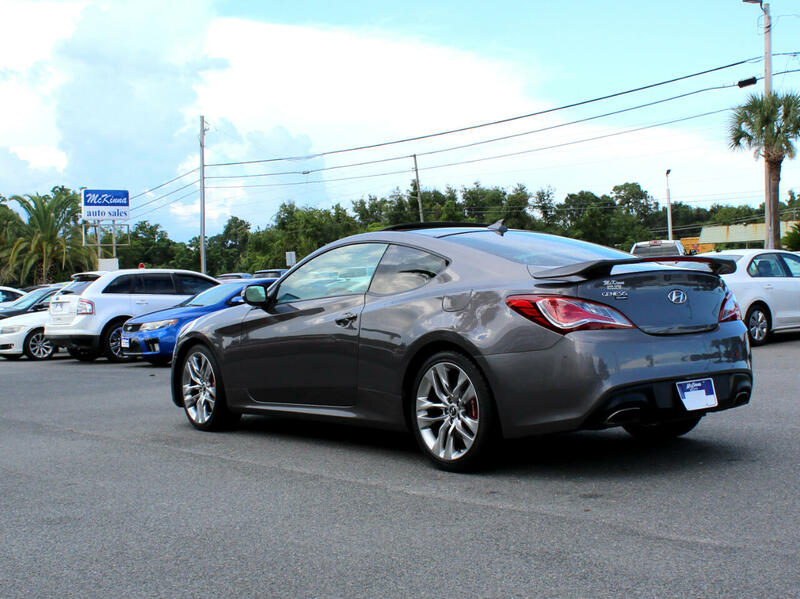 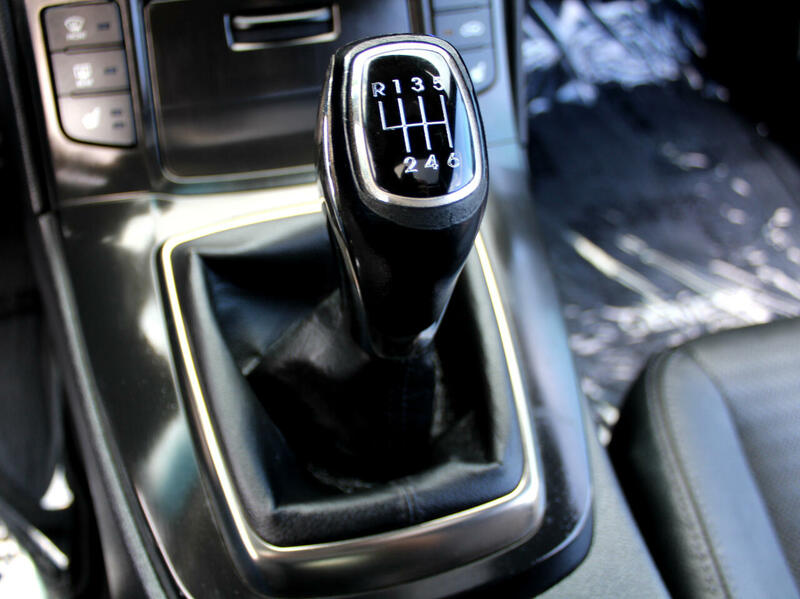 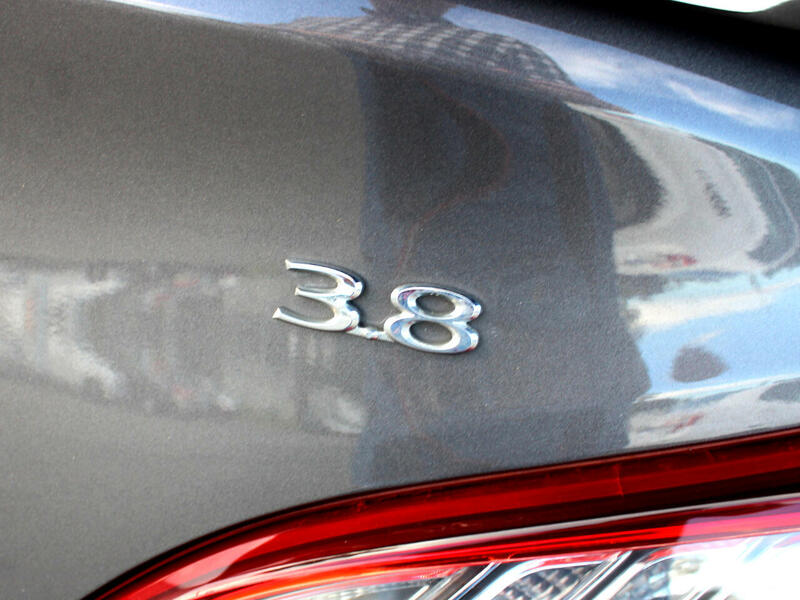 This Hyundai Genesis with the Track Package has a 6 Speed Manual transmission, Navigation, Sunroof, and Heated Leather Seating. 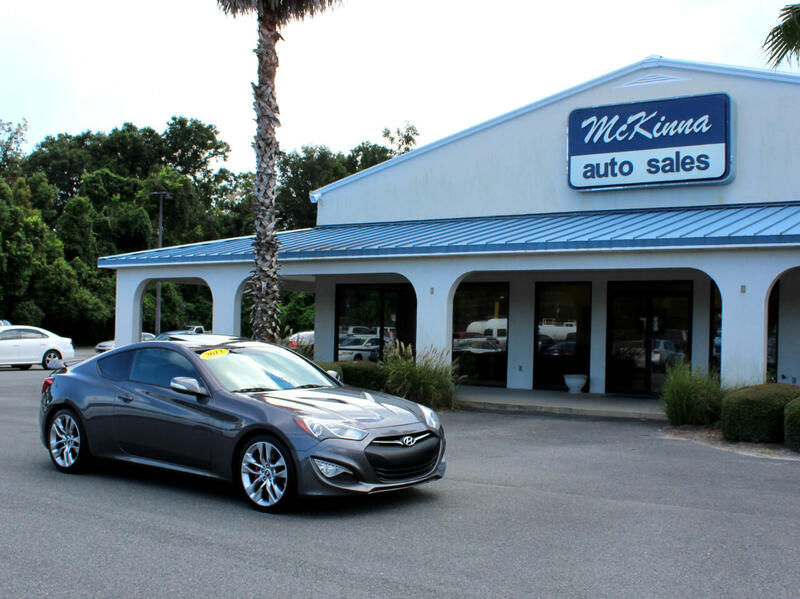 Swing by today and check out this great deal, we are only minutes from St Simons Island! 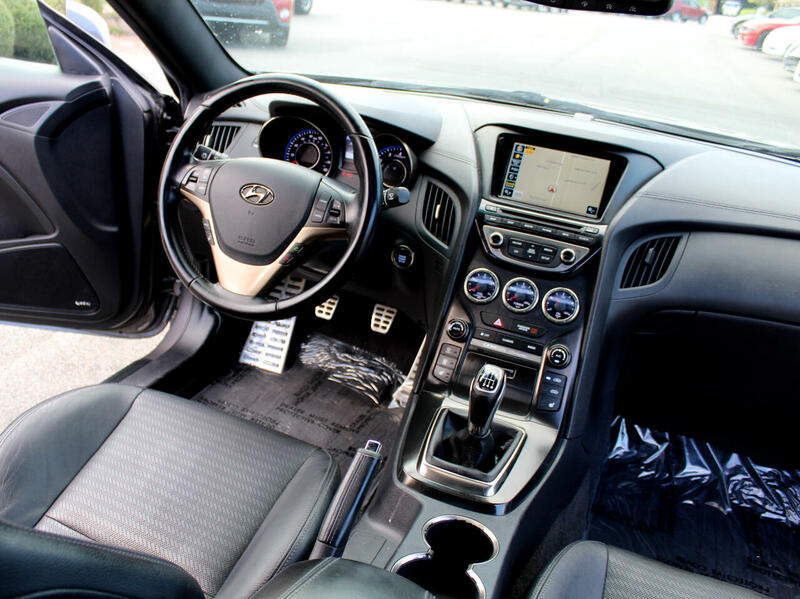 Working with Navy Federal or USAA? 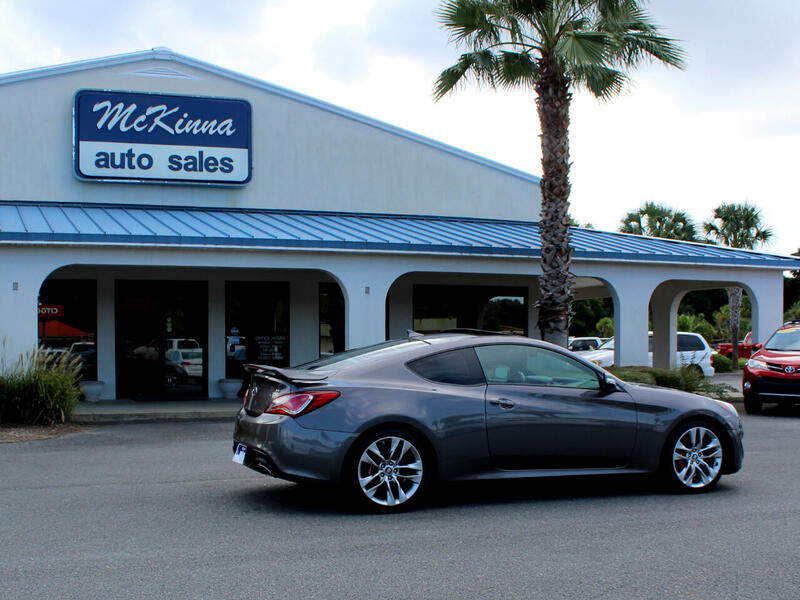 No problem, give us a call, email, or text and we'll walk you through the process. 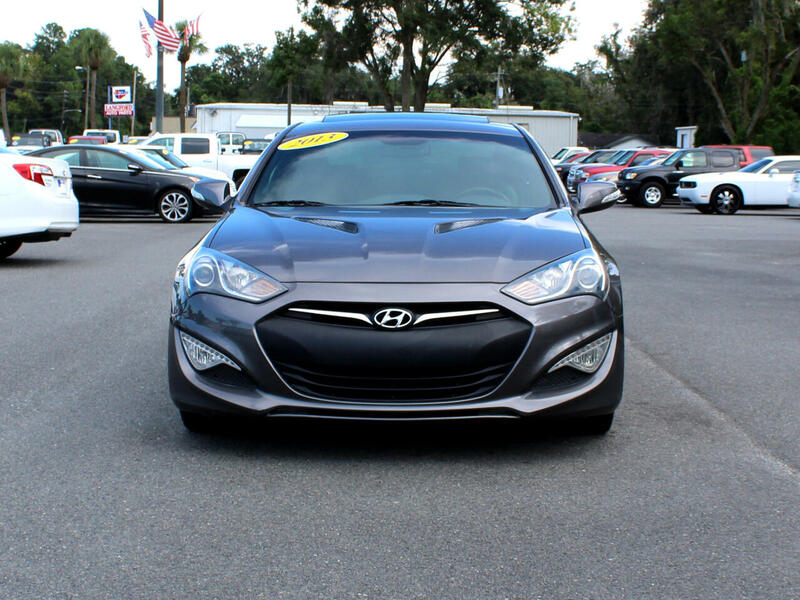 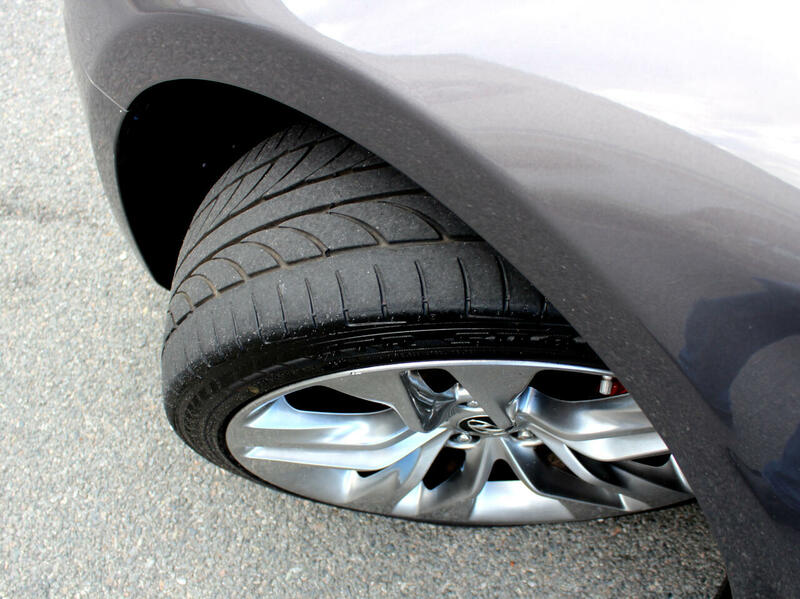 Let us help with your financing. 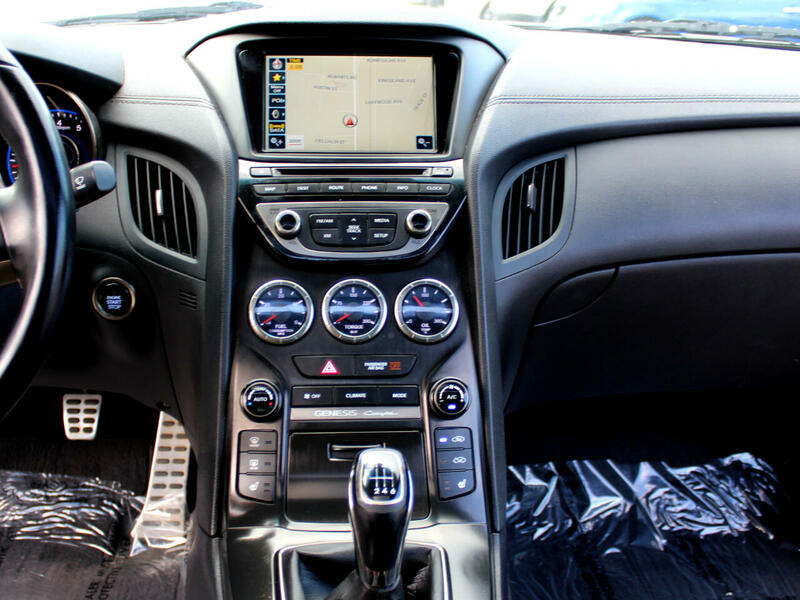 Fill out a quick Credit App today so we can get to work for you! 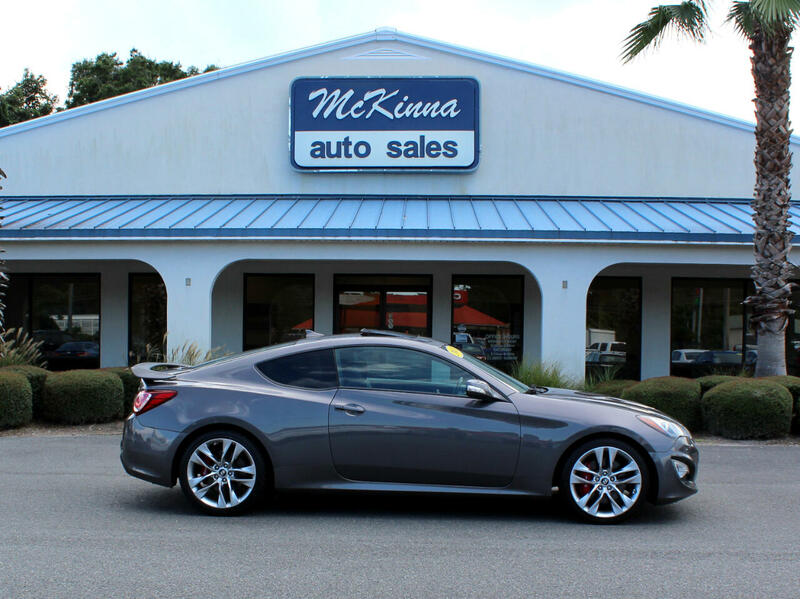 We'll finance you!